K-pop star Seungri, affiliated with the nightclub Burning Sun, may be questioned by police as the authorities have expanded a drug and assault investigation centered on the club, police said Tuesday. “We are currently expanding the targets of the investigation. 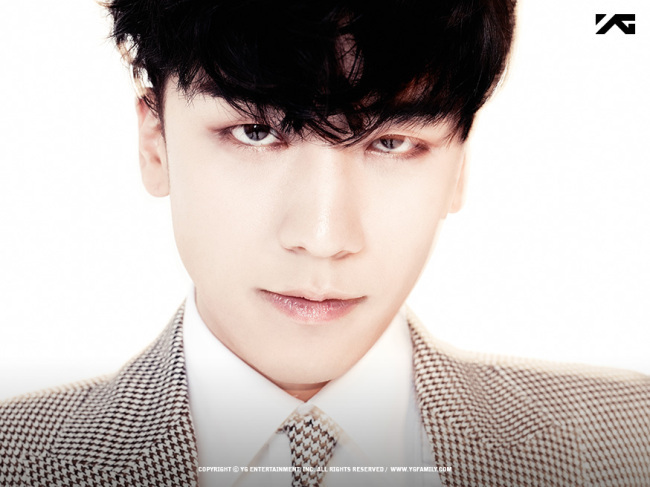 If necessary, Lee (Seungri) may be questioned,” the Seoul Metropolitan Police Agency said. This is the first time police have mentioned the possibility of the celebrity being questioned. The K-pop star resigned from his post as the Gangnam-based club’s in-house director last month -- shortly after a scandal broke out involving allegations that police officers had assaulted a clubgoer -- on grounds that he is set to begin his compulsory military service soon. Despite the fact that Seungri played a major role in the club’s operations, police have yet to question him. Burning Sun head Lee Moon-ho was subjected to three rounds of questioning and the house of a Chinese woman named Anna was raided in connection with drug-dealing allegations. Another club employee is currently in custody, accused of using and distributing drugs, police said. When he appeared on the popular reality TV show “I Live Alone,” Seungri presented himself as the head of the club and said he was not just a “puppet” boss. The program showed him giving directions to staff at the club. Though he has apologized via social media, public sentiment is increasingly turning against Seungri for evading responsibility for the incident as he held his concert last weekend as scheduled. Burning Sun shut down Sunday after a year of business, amid escalating criticism and questions concerning sexual violence, drug use, and improper collusion between police and the club.